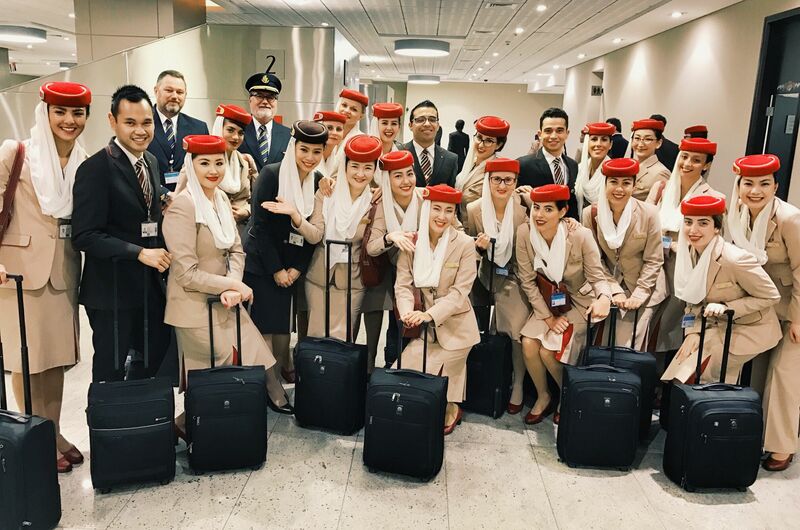 I know many of you have been counting down the days since they last hired for cabin crew and so I am so happy to hear that we will be getting some new joiners to our flying community. Now first of all a small disclaimer …. 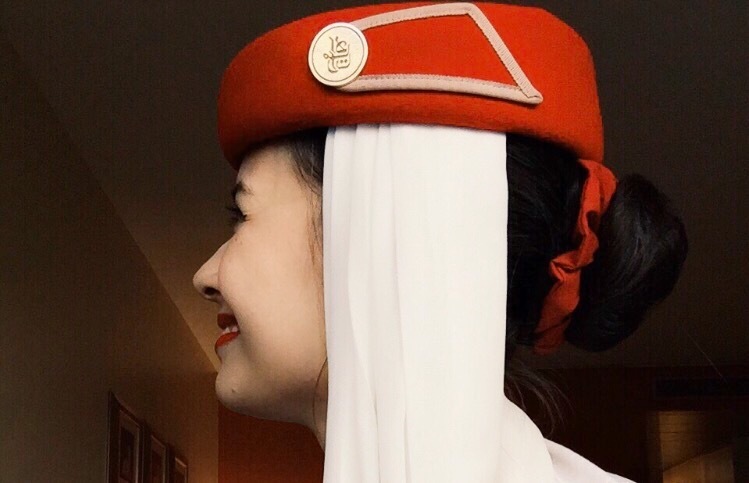 the hiring process has significantly changed since I applied four years ago in October, 2013, therefore I will not be giving you my own personal experience when it comes to the new process but I will try and help you guys by writing a brief summary on what Emirates is looking for, tips for the video interview etc. 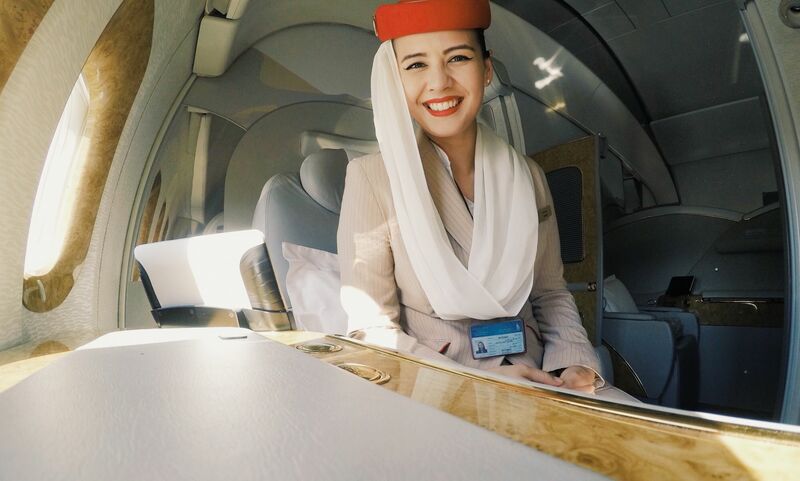 Now if your cabin crew application has been successful, your airline of choice will want to take one more look at you before they invite you to the Assessment Day and so they often do this by using a video interview. I know its sounds scary and trust me I myself would probably be having a meltdown at the thought of talking to myself through a video camera but when you really think about it, at least you’ll be in the privacy of your own home and you have ME to support and hopefully guide you through the process! Once you have completed your application profile, completed a short questionaire and uploaded your CV and photos you will be invited to start the interview. Once you click on the link it will take you to a portal where you will get the chance to take a practise question so that you can get used to the process and also be sure to use this time to check that your lighting and sound levels are up to par. Once you’re ready, take a deep breath and click to begin. You will be asked from 3-5 questions with 30 seconds to prepare for each question and then 1 minute to record your answer. Take your time in between questions to relax and calm your nerves as you can take a break before going on to the next question. 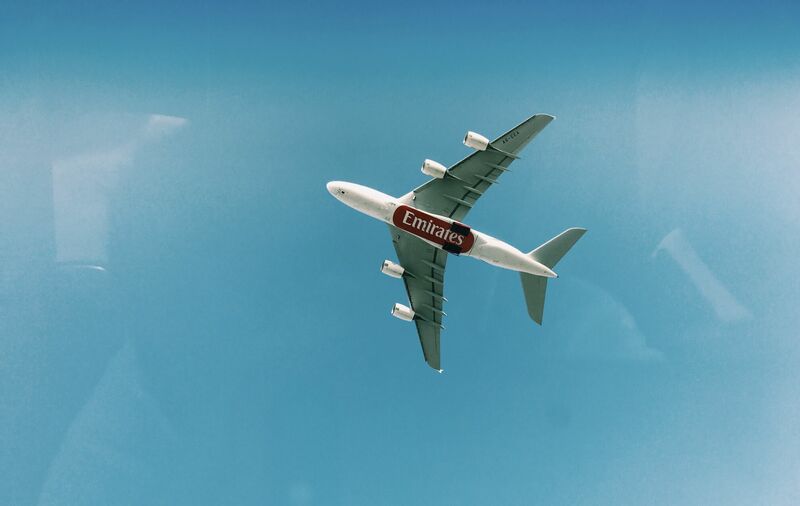 Once you have finished answering all the questions you can close the window and you will be redirected to the Emirates careers website where you can complete your online application. Take the time before you sit down to relax, don’t meddle with your thoughts beforehand instead sit down with a cup of tea and try and change those nerves from stress to excitement. Look and feel your best … Pamper yourself with a hot shower, wash your hair etc and put on what you would wear to a regular interview. 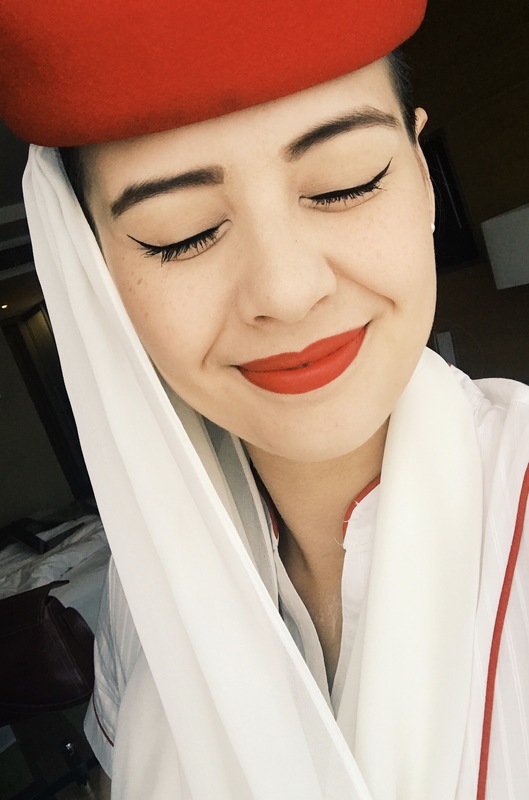 Ladies, I would always stick with a neat bun and some nice makeup with the classic red lipstick. It goes without saying, but be sure to always smile and have good eye contact as they will be looking at your body language and appearance. Prepare some answers to questions you might think you’ll be asked ahead of time and practise your answers until you feel comfortable. It is completely normal to be nervous but try and take some deep breaths before you start and try to speak at a slower pace than you usually would with nice and clear sentences. Make sure that the environment you are in is nice and quiet with a good internet connection, this is not the time for bad Wifi signal! Try and organise you space so that you have an appealing light and clear any items in the background that might distract you or your recruiter. Keep in mind that there may be time delays within speech so be patient and while speaking try not to use too many ‘umm’s and ‘likes’. Lastly if it were me I would have my CV and application information by my side for easy reference, they will most likely ask you questions regarding your previous work experience and so it’s good to have everything near you so you don’t miss out on any important information. 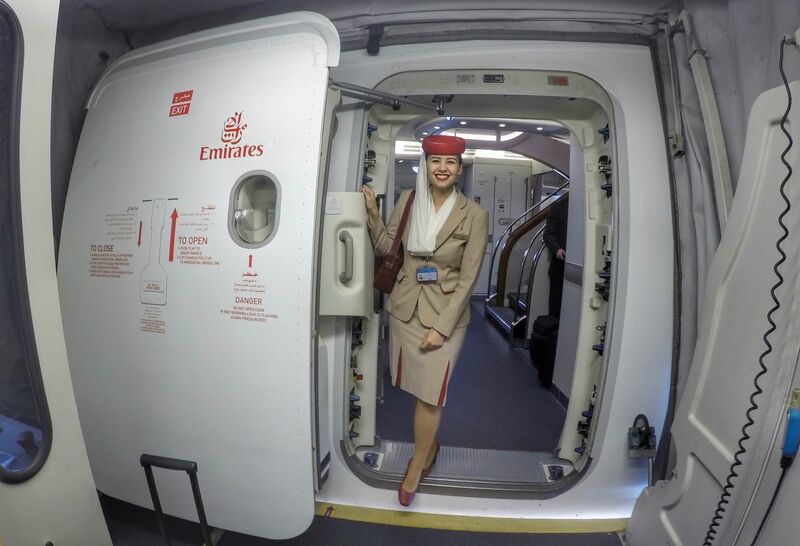 Why is Emirates Airline your airline of choice? What do you think you can bring to Emirates that is different from anyone else? Can you give us an example of when you delivered excellent customer service? Can you give us an example of when you had a conflict at work? How do you feel about moving away from home and being away from your loved ones for extended periods? 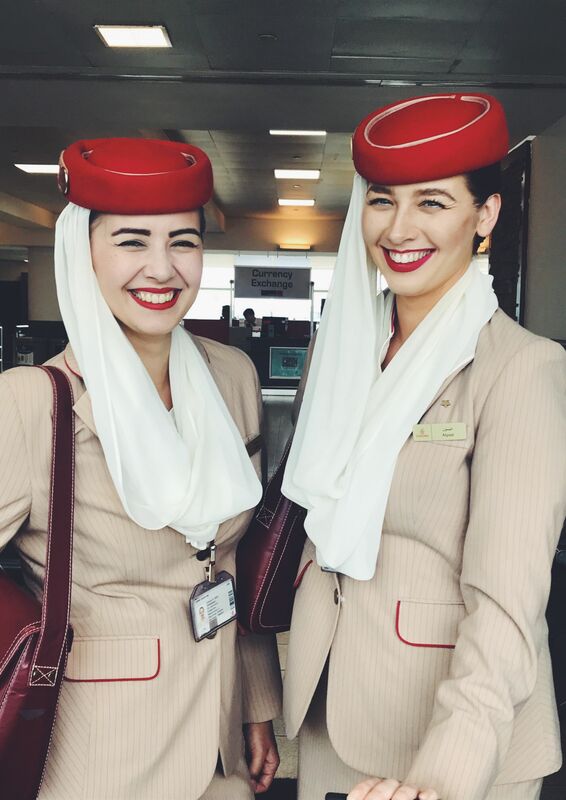 Name three important skills you think are required for a cabin crew? 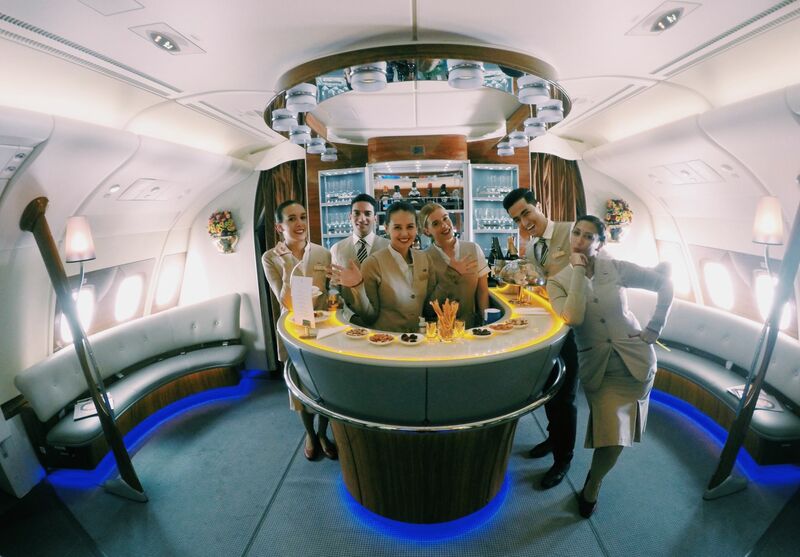 Where do you see yourself with Emirates in five years time? 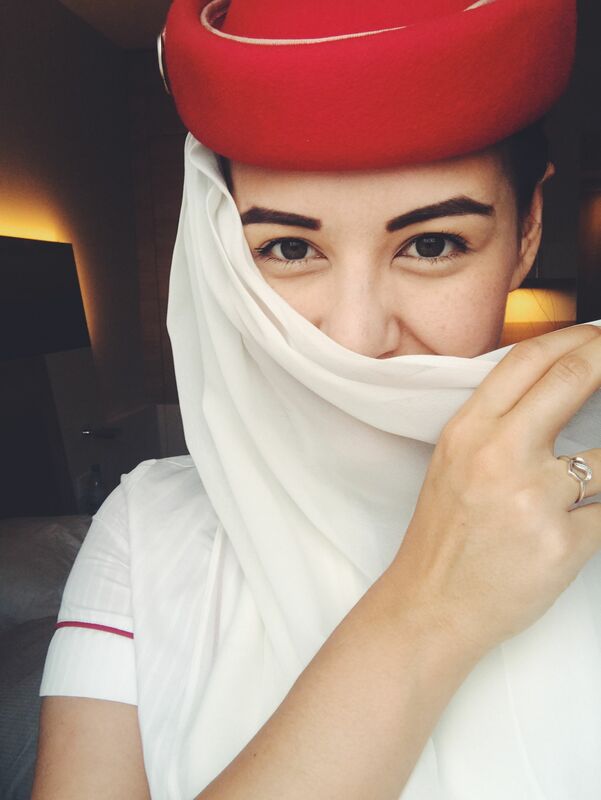 Now I have actually written a blog post about my experience with the interview maybe a year ago now and I always say that I think that the reason I got my chance with Emirates Airline is because I was excited, bubbly and spoke comfortably with my recruiter. I don’t believe in acting in a way that is different from how you truly are in front of a recruiter just to get a job because let’s be honest, they are people after all and so they will easily be able to pick out who is honest and genuinely positive. I always get told that I am lucky to be an English speaker by birth but really this is not what they are focussing on. If you are a kind person, positive and comfortable in front of the recruiter I am sure that you will succeed no matter what language you spoke at birth, whether you have flown previously or whether you have a university degree or not. In saying this, yes it may happen that you don’t succeed the first time, I sincerely hope that you don’t take it to heart and that you instead sit down, go over your interview process and think about where you may have gone wrong. Oh, and that you DM on Instagram and tell me everything, whether you pass or not I want to know guys! Preparation truly is key and like my other half likes to say ‘Everything happens for a reason’, so maybe you didn’t get through this time but trust me when I say Emirates will always keep hiring at some point and so as long as you accept the result positively and use it to learn and prepare for next time you will succeed. Now if any of you have any specific questions that I have not answered here please feel free to comment below, DM me on Instagram, email me, anything! And I will get back to you as soon as possible. I truly wish you all the best of luck and I am genuinely buzzing from excitement inside to hear about your success stories and to meet some of you here in Dubai. 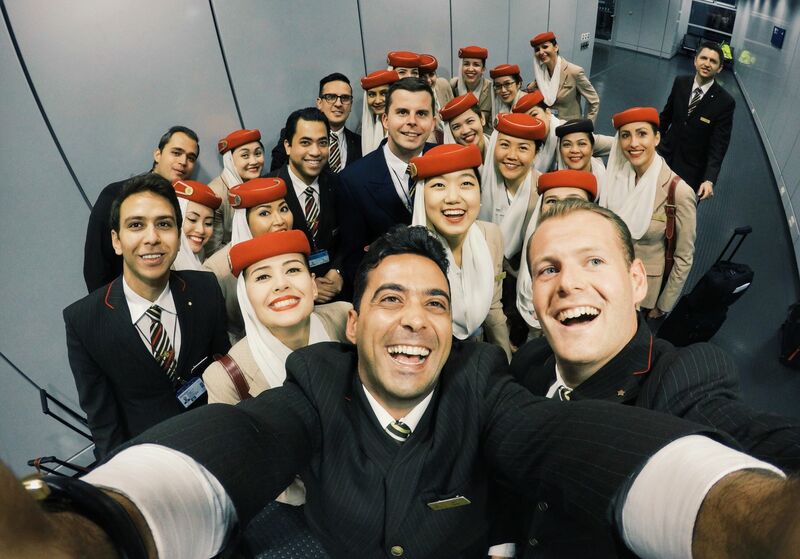 Now go ahead to the website www.emiratesgroupcareers.com and click on the word ‘Apply’, I’ll be waiting for you! Previous Article Back in Dubai. Thank you so much for posting this.. It really helped me a lot but I have this one question.. I’m a complete fresher so do I need to work somewhere before applying with Emirates or Can I directly apply for it?